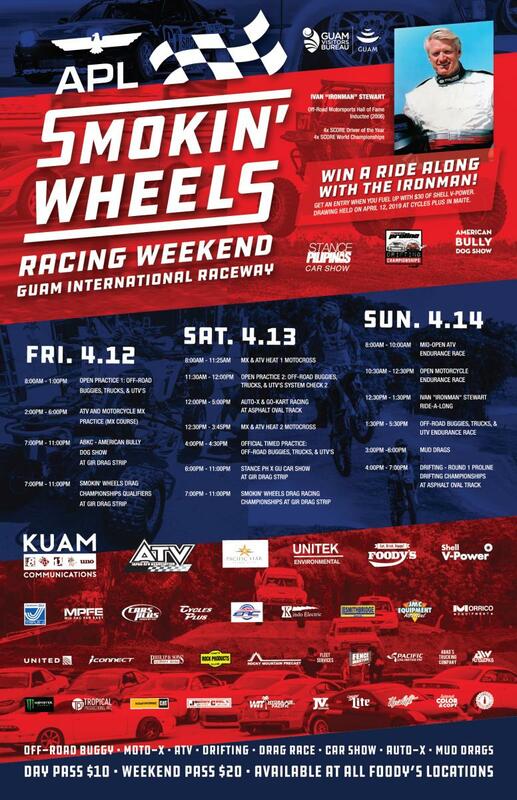 Smokin&apos; Wheels is all weekend at the Guam International Raceway in Yigo. 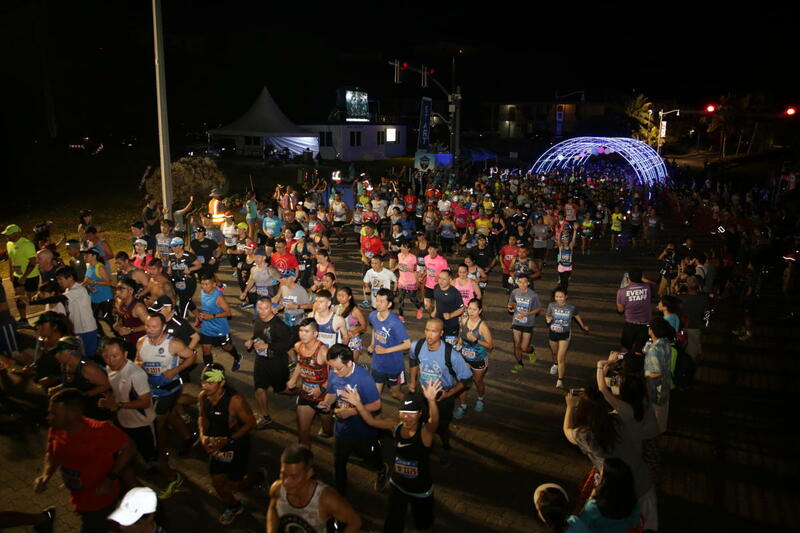 You can purchase a $10 day pass or $20 weekend (3 day pass) at all Foody’s locations. Children under 11 years old are free.